Uprooted by Naomi Novik had a great 2015! First, it was well-received by readers. You guys loved it, shared it with your friends and family, and made it one of the most successful books during the year. It was optioned for a movie by Ellen DeGeneres. At the end of 2015, many websites included Uprooted in their best of the year lists! 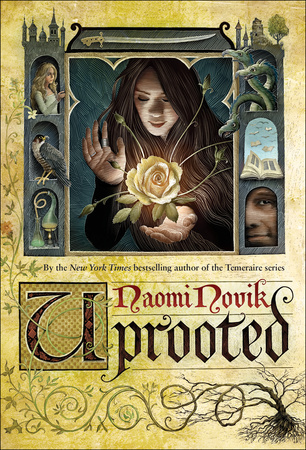 If you haven’t read Uprooted, definitely do so! It’s a great novel and worthy of all its attention.